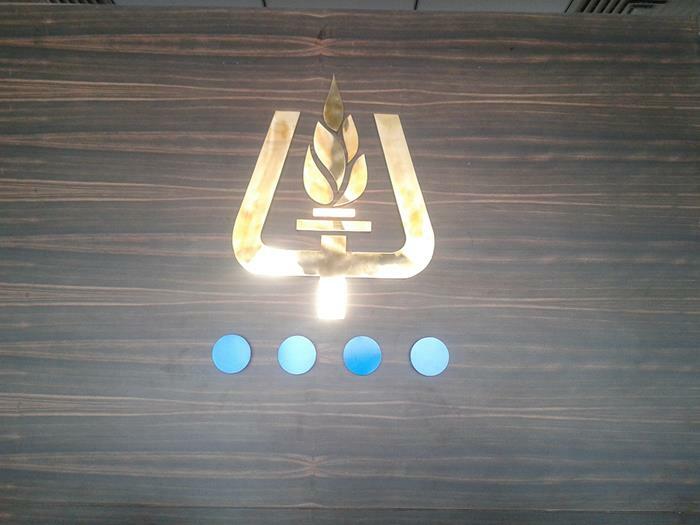 We specialize in manufacturing and supplying high quality INTERIOR SIGNAGE & Reception Signage. Available in various specifications, all our products are in tandem with international quality standards. 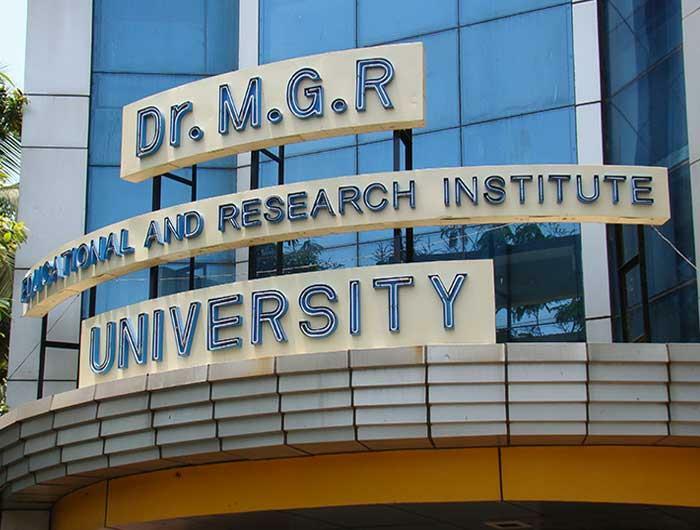 To manufacture the signage, we employ latest machines and advanced technology. 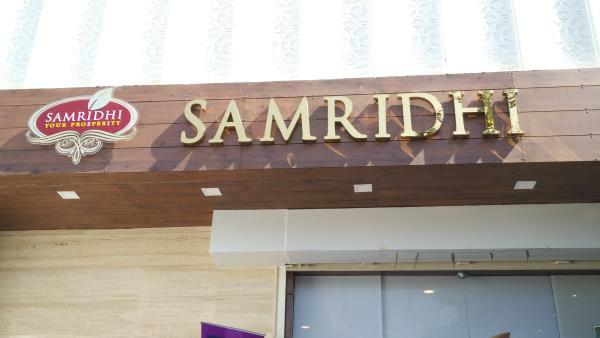 Also, we customize the signage as per customers’ requirements. 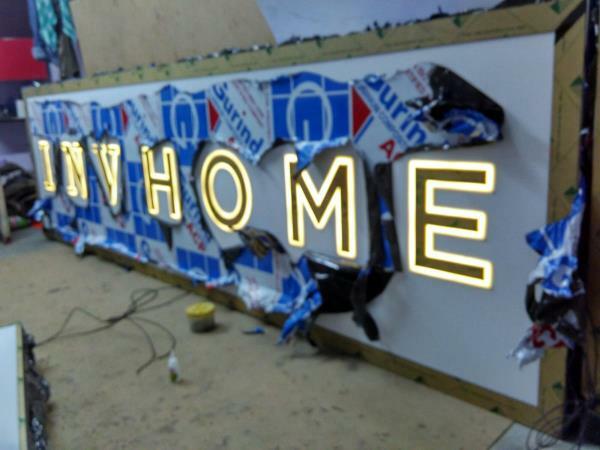 We are one of the most trusted manufacturers for Neon Signs that finds wide application in the hotels, multiplexes, restaurants & at other places. Made suing electrified luminous tubes and branded electrodes , these Neon Signs ensure high visual impact and are very useful for application in places with dark themes. These are offered to our clients at most desired rates. We are manufacturer by 304 grad Steel letters , sign boards and 3D acrylic letters are the latest way of representing your creative brand. They look more premium than normal glow signs boards, and are much more reliable and use much less power as compared to traditional signage. 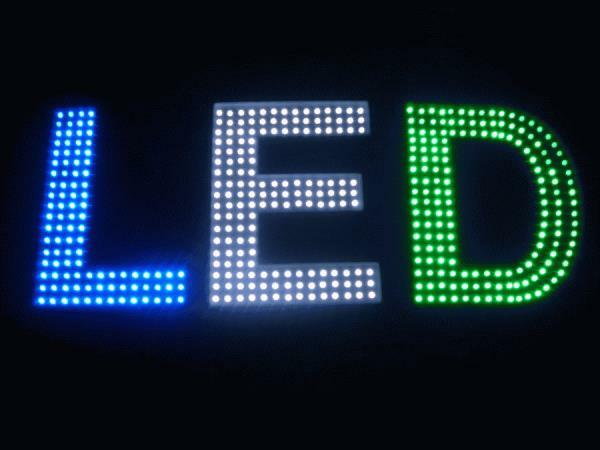 LED moving & running sign boards use a large number of tiny LED as lighting source instead of neon tube lights. 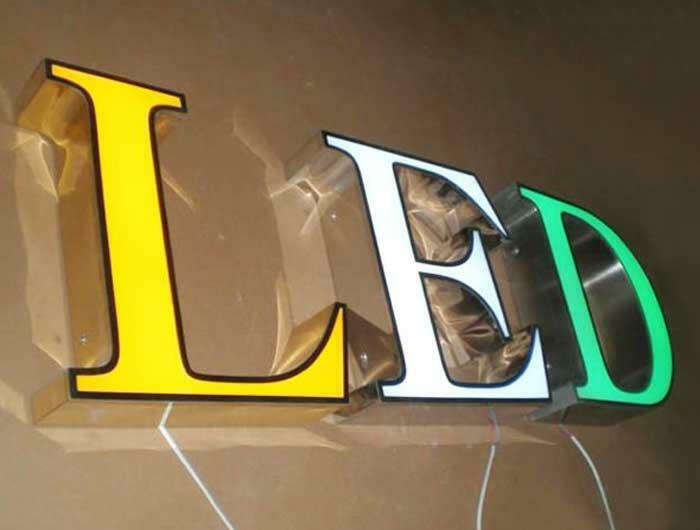 In most cases these signs are made in form of acrylic letters with lighting embedded inside. They can be placed on building facades, walls and rooftops. 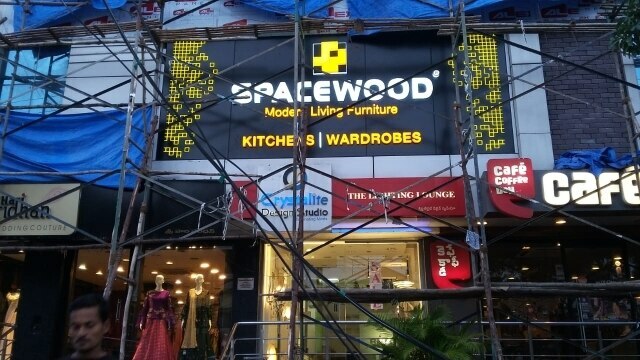 We undertake signage design, morphing and preview, fabrication and installation of signs all over India. Complete detail why LED is much better than neon (regular lights) can be found Here .. 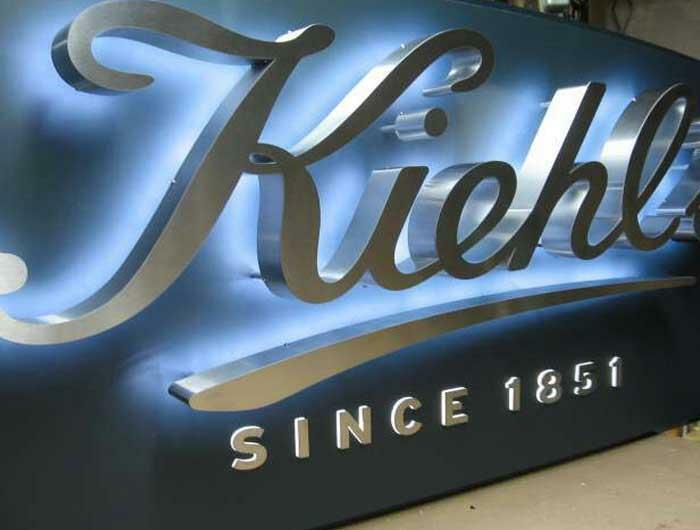 LEADING manufacture are ACP SIGNAGE with led light support and are designed in a way that make these clearly visible at night from a distance. 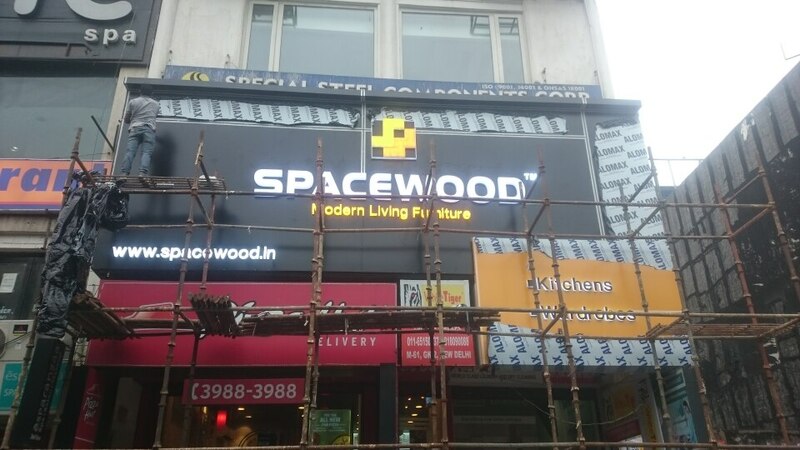 As an important means of advertisement, we can offer large variety of ACP board images in attractive patterns and eye-catching designs which are sure to draw attention of onlookers and passersby. Further, these also feature durable and long lasting finish which makes them suitable for retail outlets and in exhibition environment.